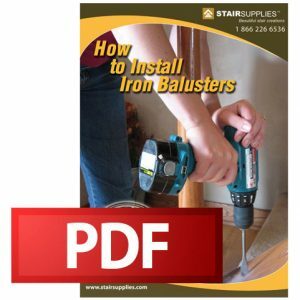 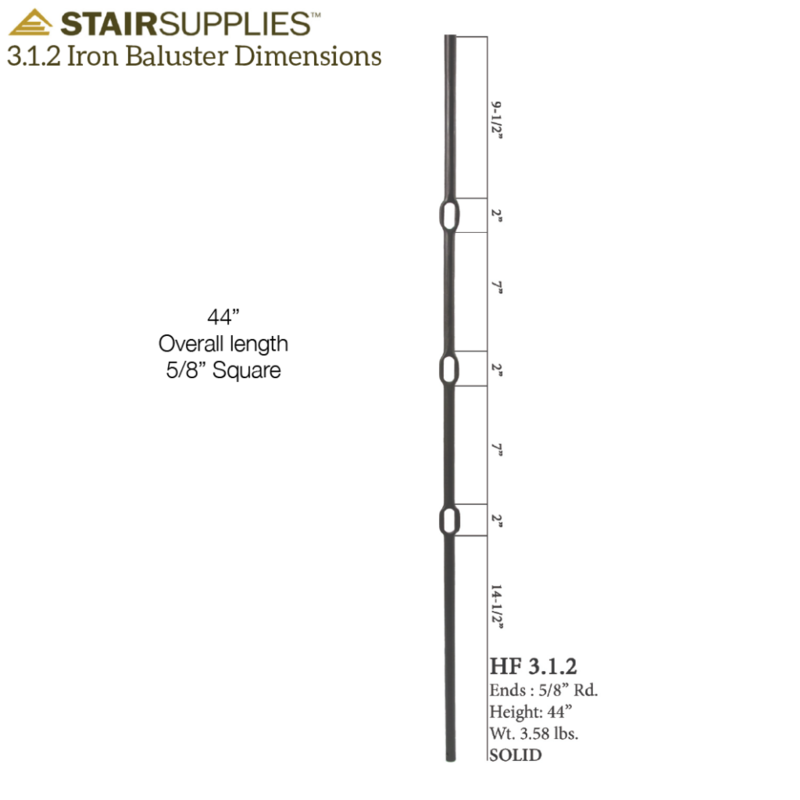 The above products are recommended for installation or mounting of the 3.1.2 Wentworth Triple Oval Bar. 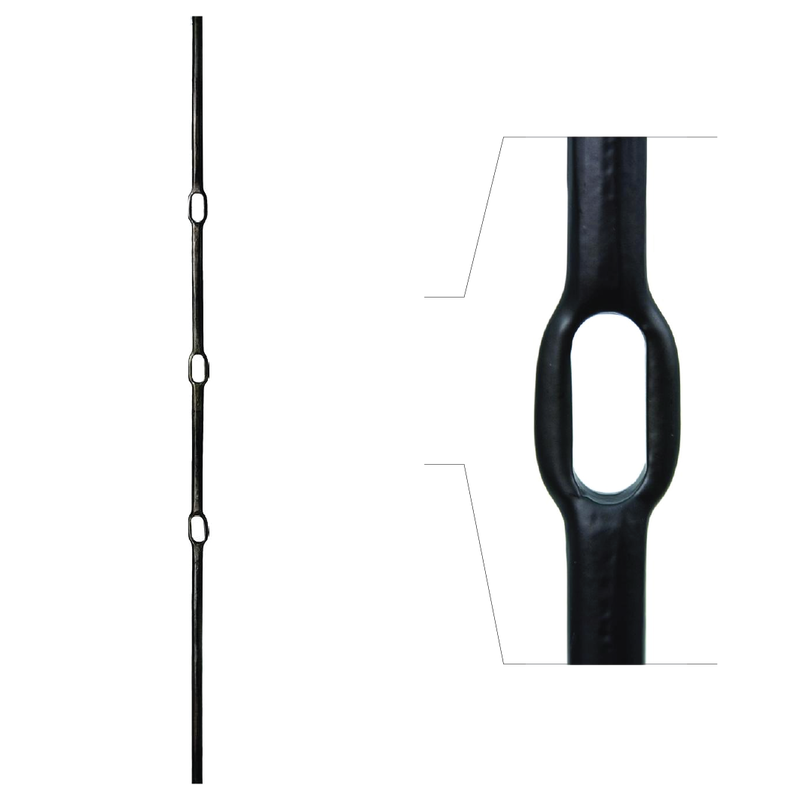 The Triple Oval Bar features a simple yet stylish design with a round end. 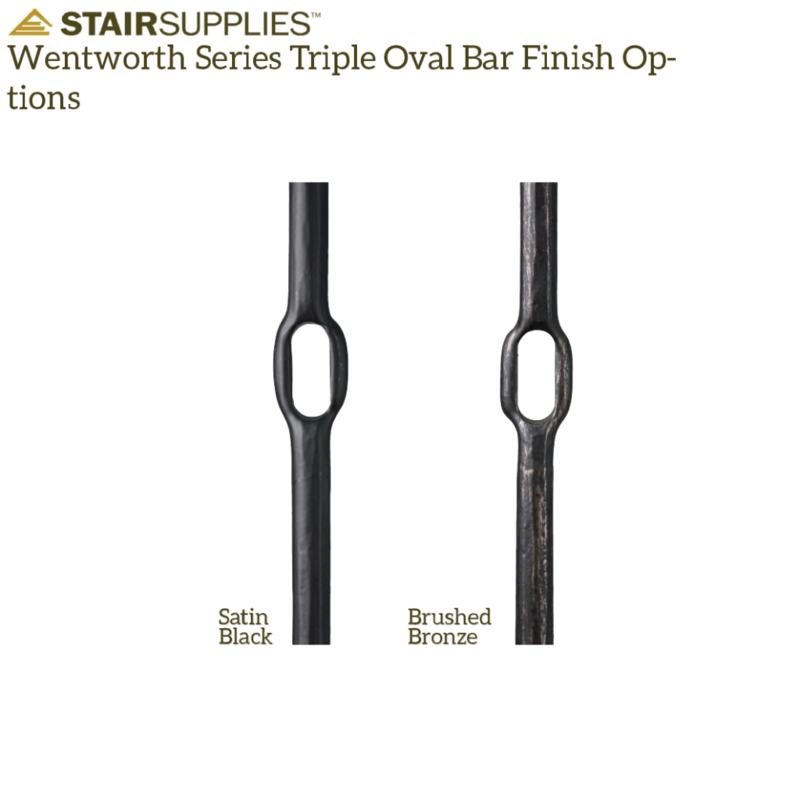 These balusters pair well with the English bar.